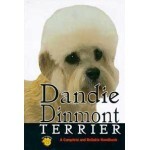 DESCRIPTION: Essential reading for the owner or potential owner of the Dandie Dinmont Terrier.. 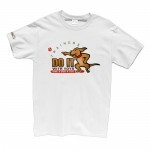 DOGS DO IT WITH TOYS TEE SHIRTS COMES IN SIZES MED.,LARGE,XL AND 3X. .. 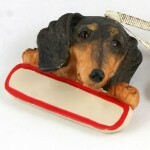 DESCRIPTION: These customizable Christmas ornaments are sure to make your tree really shine this ye.. 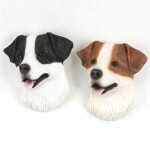 DESCRIPTION: Dog Breed Refrigerator Magnets [22 BREEDS] No kitchen or refrigerator is complete.. 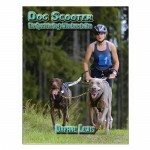 DESCRIPTION: The American Pit Bull Terrier ranks #2 in dog registrations by the United Kennel Club .. DESCRIPTION: The Boston Terrier ranks #17 in dog registrations by the American Kennel Club (AKC) an.. DESCRIPTION: The Chihuahua ranks #12 in dog registrations by the American Kennel Club (AKC) and is .. DESCRIPTION: Commonly known for their long, luxurious coats and tiny stature, Shih Tzu are outgoing.. DESCRIPTION: The Yorkshire Terrier ranks #2 in dog registrations by the American Kennel Club (AKC) .. 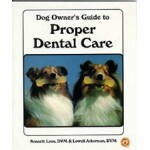 DESCRIPTION: Everything you need to know to properly care for your dog's teeth from home care, vete..
63 page soft cover book shows you how to teach your dog to pull a scooter for sport and fun. .. 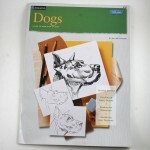 DESCRIPTION: Want to draw a Dachshund? Sketch a Schnauzer? Now you can! With a little help from acc.. 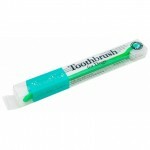 DESCRIPTION: Nutri-Vet Dog Toothbrush is an easy tool to help maintain healthy teeth and gums in .. 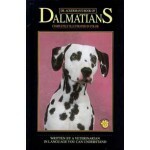 This little book is intended primarily as a brief but comprehensive guide to puppy training. Consequ.. 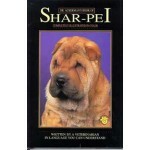 DESCRIPTION: Dr. Ackerman's Book of Shar-Pei is the best first step you can take in the owners.. 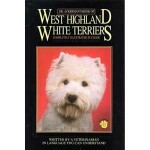 DESCRIPTION: Dr. Ackerman's Book of West Highland White Terriers is the best first step you can tak.. 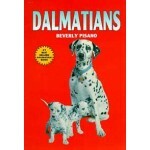 DESCRIPTION: Dr. Ackerman's Book of Dalmatians is the best first step you can take in the ownersh.. 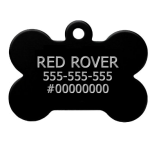 DESCRIPTION: Every dog needs a dog tag! Choose from these five colors ..